Moms and dads may stay behind when their kids set off for a new semester at college, but they're always rooting for them and their schools from home sweet home. 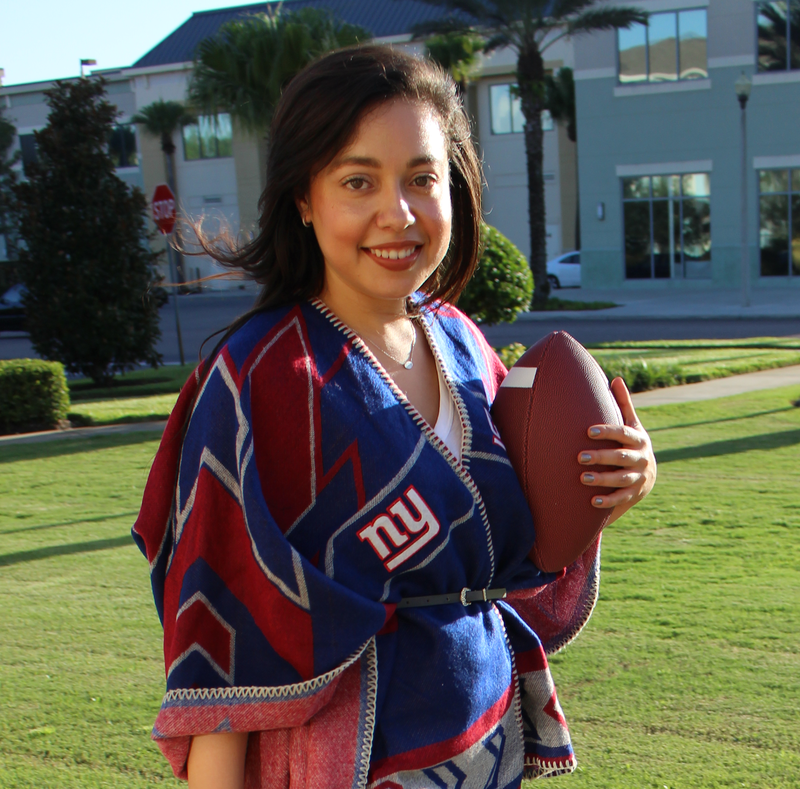 Just because they're not enrolled in classes doesn't mean they can't show school pride, so I've picked out a few things for college moms and dads with serious team spirit. 1. Michigan State Mom V-Neck T-Shirt - A soft and stylish top for mom from Life is Good's new collegiate collection is perfect for a relaxing gameday at home. 2. Clemson Tigers #1 Dad T-Shirt - He's your family's #1 guy, so it certainly makes sense to put it on the back of his favorite college team's shirt. 3. UNC Tar Heels Mom Mug - Mom will love sipping her Saturday morning coffee from this cute mug. 4. Indiana Hoosiers #1 Dad Pint Glass Set - Soon to be permanently attached to dad's hand on college gameday. 5. Alabama Crimson Tide Mom Necklace - A sweet piece of jewelry that mom can wear with pride and reminds her of her favorite child. 6. Michigan Wolverines Dad Wood Phone Case - This case will score Dad some major cool points. Plus, what else is more manly than etched wood? 7. Florida Gators 12" x 6" Mom Wood Sign - An adorable sign for your mom to hang at home or work. 8. Texas Longhorns Silver Mirrored Dad License Plate - A shiny adornment for dad's ride that will get the neighbors' attention. 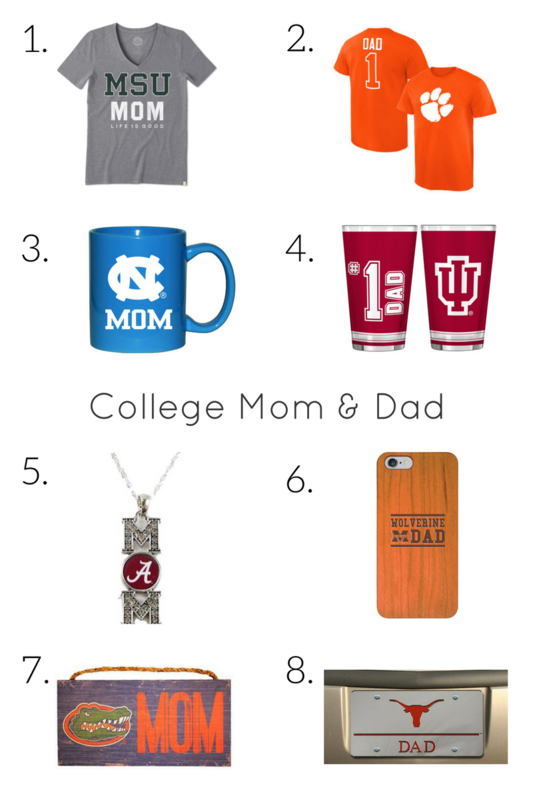 Are you a college mom or dad? If so, which school are you rooting for this season?